A Free Orientation Lecture on Pranic Healing is organized jointly by Bar Council, High Court, Hyderabad & Yoga Vidya Pranic Healing Foundation of TS & AP on Tuesday the 15th Sept., 15. Both the Orientation Lecture and Meditation on Twin Hearts are being held at Bar Council Hall, High Court premises. The timings are between 12 noon to 2.15 pm. Certified and trained healers attend the patients. Acharya Sasidhar, Founder Trustee, Yoga Vidya Pranic Healing Foundation of TS & AP delivers the orientation lecture and guides the Meditation on Twin Hearts. Sri. A. Narasimha Reddy, Chairman, Bar Council of AP presides over the program. A free healing demonstration, attended by senior Pranic Healers is arranged to mark the occasion. Pranic Healing is a complimentary healing technique to allopathic and non-allopathic treatments for various physical and psychological ailments. It is scientifically proved and time tested treatment and not based on any religion, caste or creed. Pranic Healing stimulates the release of physical, mental and emotional blocks and increases one’s ability of spontaneous reception and expression of Pranic Energy. 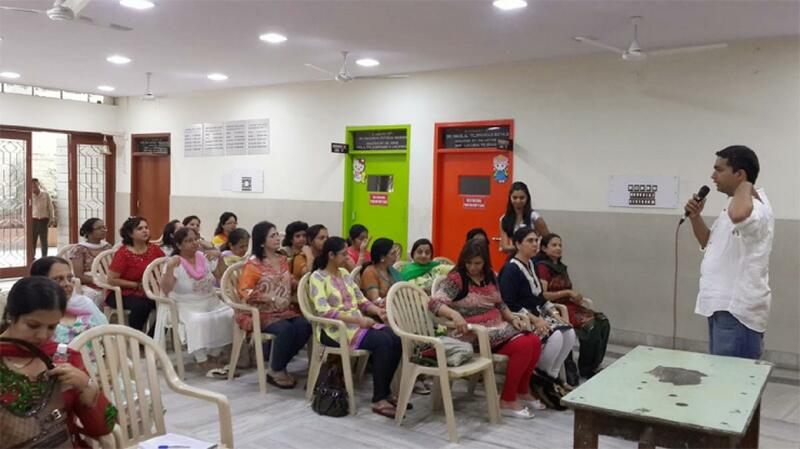 Besides organizing free healing camps, the Pranic Healing Foundation also holds week-end classes on Basic Pranic Healing, Super Brain Yoga, Stress Management and Pranic Psychotherapy. Spiritual Business Management and Kriyashakthi. The Foundation also organizes Free Introductory Orientation Lectures and demonstrations on Pranic Healing at different institutions, residential colonies, Corporate Offices and Educational Institutions. Trained certified Pranic Healers and Teachers attend these camps.